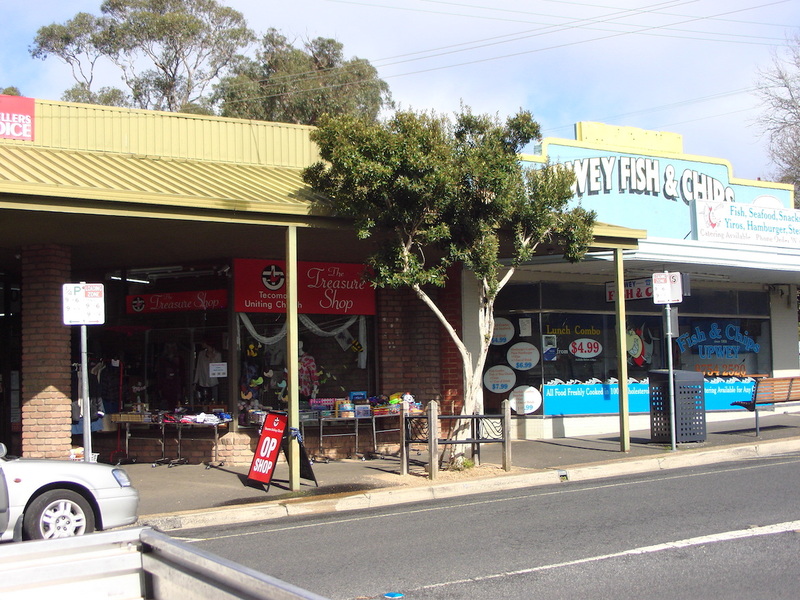 “The Treasure Shop” is very close to the round-a-bout at the main entrance to the village of Upwey at 6 Main Street Upwey. The Treasure shop is, as the name suggests, a little shop of treasures. 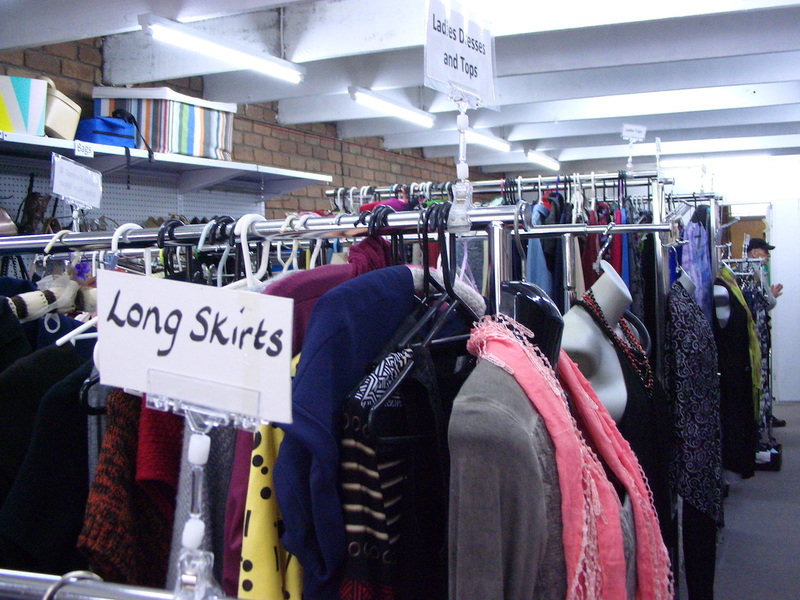 It’s an Op Shop of the old sort where you can buy pre-loved goods with pocket change. Fancy a feather boa or a jar of Brian’s Preserves? You can pick up the odd vinyl for your collection or rummage through shelves of books others have already enjoyed. 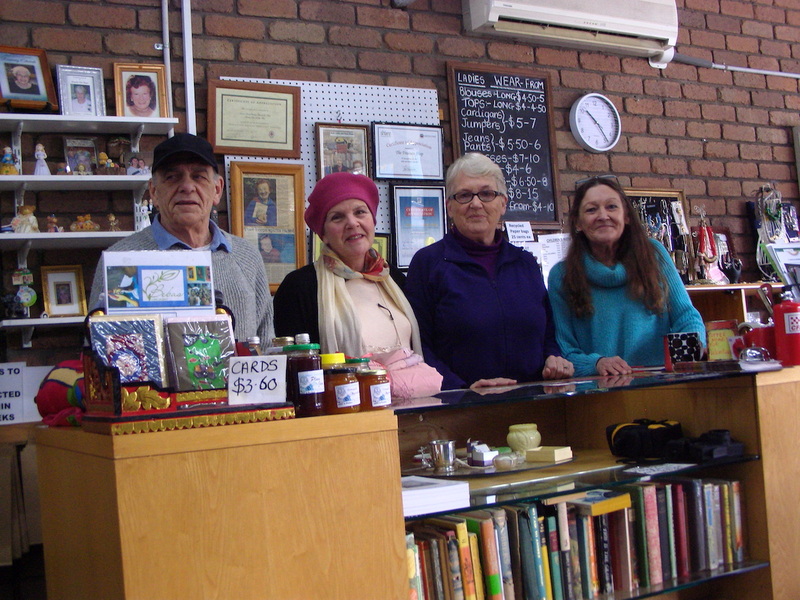 Knitting supplies, clothing, toys, home-wares and so on are donated by the local community and the proceeds from the sales are donated to various charities and services. Originally opening in 1995 just around the corner in Morris Road, the Treasure Shop moved to Main Street in 2018. 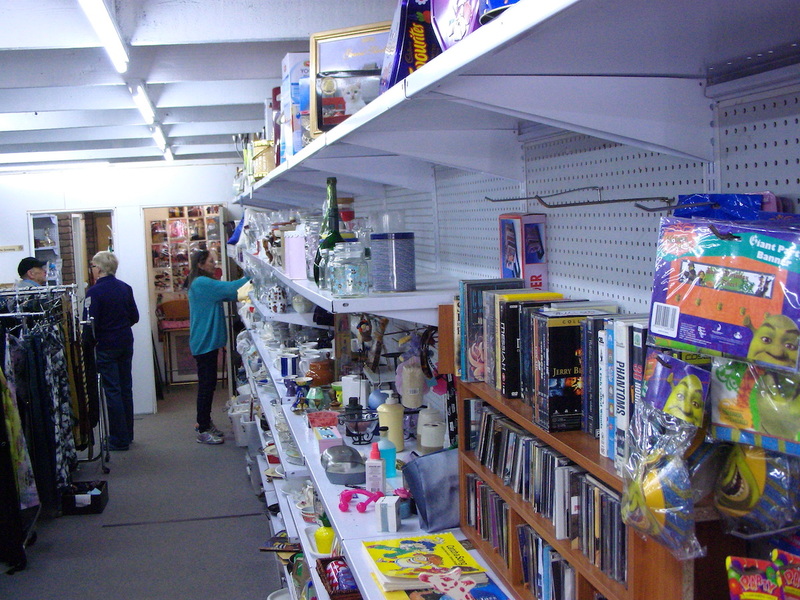 The Op Shop has a wide range of goods arranged throughout the store which is staffed by volunteers from the local community. 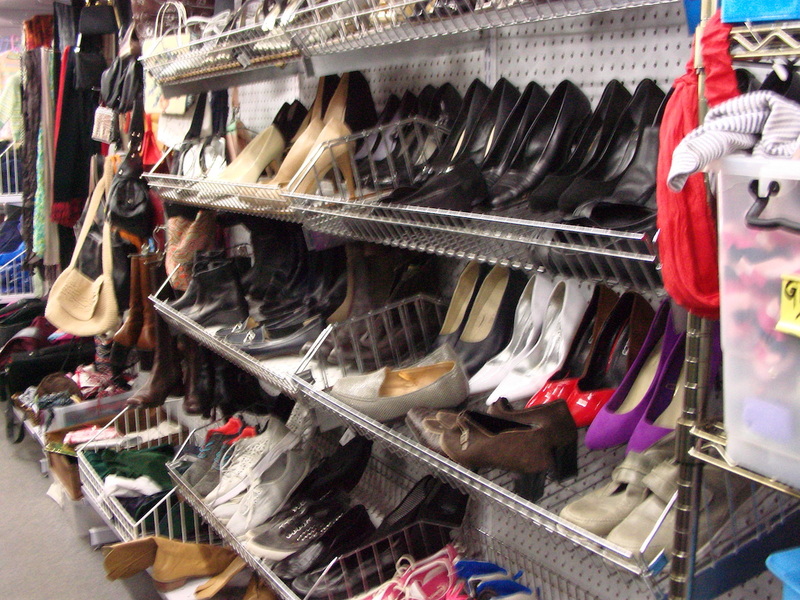 There is a range of footwear, from fashion shoes for ladies through children’s shoes to men’s work boots. Stock changes regularly, so if you can’t find what you want today, try again next week. Looking for something to read? Maybe a spy novel or something to read to the children of an evening. Have a rustle through the collection and see what ‘treasures’ you can find. Looking for something retro? Or maybe a nic-nac as a novelty birthday gift. Surprise your loved one with a gift that no-one else would ever think of. 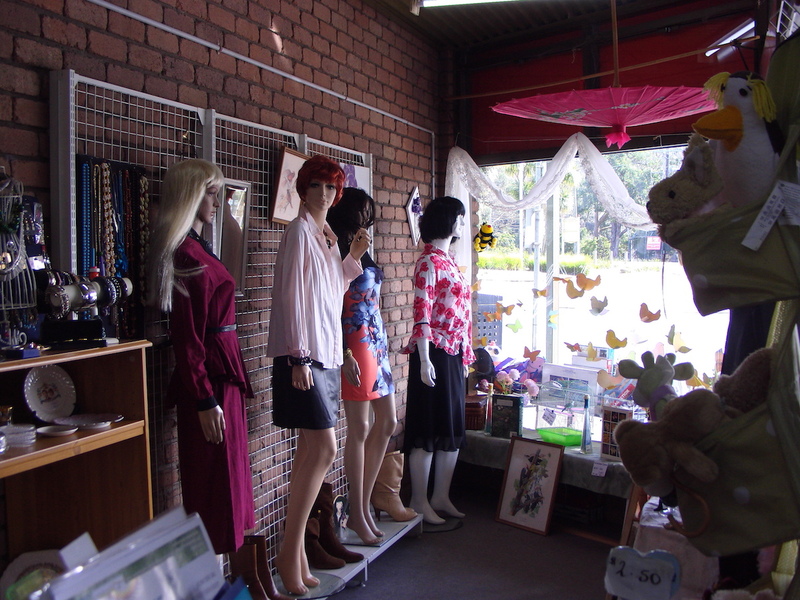 The Op Shop has many trinkets from by gone eras as well as more recent trinkets. You never know what you might find. 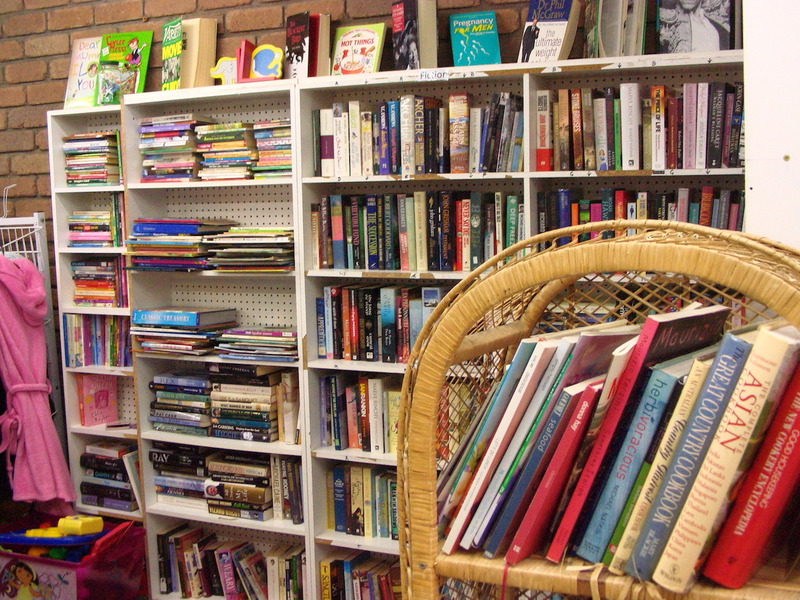 Come in and browse around. That is the fun of Op Shopping – finding the rare and valuable through to the novelty and ‘weird’ but all at absolutely great prices. Follow this link for some history of the Treasure Shop. Sunday Worship Service - all welcome. 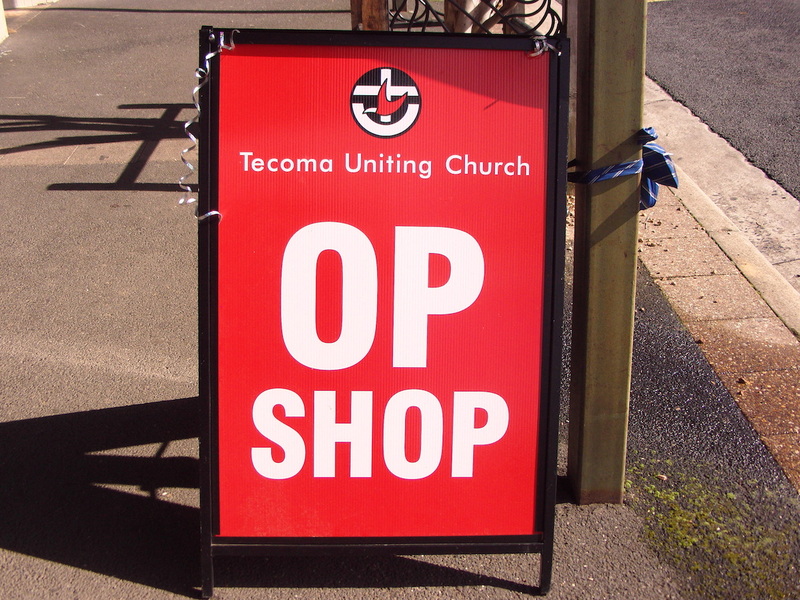 April 7, 2019 at 10:00 am – 11:30 am Tecoma Uniting Church, 1566 Burwood Hwy, Tecoma VIC 3160, Australia Our weekly service where EVERYONE is welcome. Come and meet some weird and wonderful people. Sunday Worship Service - all welcome. April 14, 2019 at 10:00 am – 11:30 am Tecoma Uniting Church, 1566 Burwood Hwy, Tecoma VIC 3160, Australia Our weekly service where EVERYONE is welcome. Come and meet some weird and wonderful people. Thanks to John Tansey for your provocative and important art installation - offering a voice to those without one! **Early Release!! ** The Mid Week Wrap #93. Local News, weather and so much more! > Tecoma Uniting Church's "Deterrence" exhibition strikes a cord before Easter. > Lily D'Ambrosio MP re-opened Badger Weir Picnic Ground. > Tesselaar KaBloom's Festival of Flowers in Silvan, until April 28th. The 5 day weather forecast for the Yarra Valley and Dandenong Ranges. Featuring images from the The Big 80's Party - Rochford Wines, Yarra Valley 2019 (Rochford Wines - Yarra Valley). Our hope is that all who seek refuge in Australia are treated fairly and are made to feel welcome and safe. Why must 16 year olds have to drive change? Where are the voices of hope and action? Where is our voice? You can use your voice to raise awareness about this global crisis. You can help turn individuals into movements. You can help us wake up our leaders - and let them know that our house is on fire.